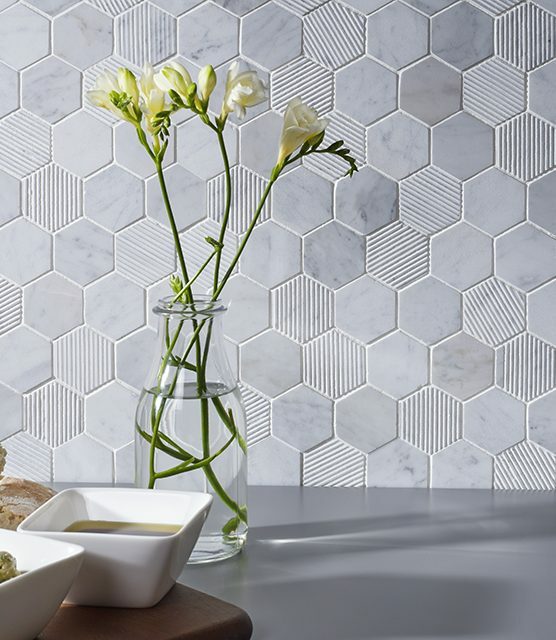 The most stylish tiling available can be found at JCT Interiors in Doncaster. We have access to the most interesting and outstanding designs on the market, which means that you do as well. 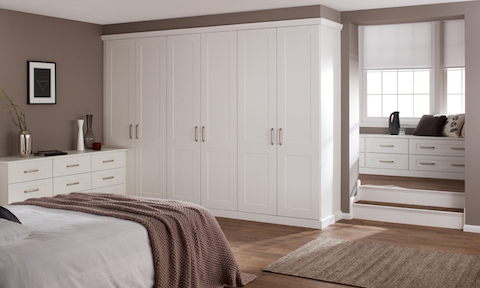 If you’re looking for radical style or a more classic finish then our expert staff are there to help and advise you at our new showroom on Spotborough Road. Our service doesn’t just end with the selection of tiles, you’re also able to hire one of our craftsmen tillers to fit them if you wish. We invite you to view our extensive range of ceramic and metal tile here at JCT. 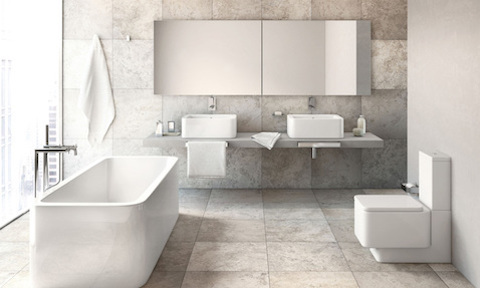 Our range isn’t just centred on design, we aim to provide versatility by offering tiles that can be placed in your bathroom, bedroom or kitchen. 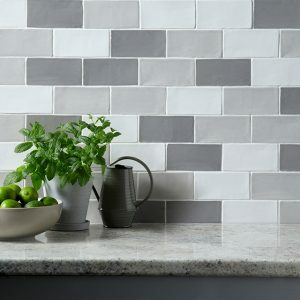 Tiles can either be a statement or fit for purpose, the best thing about our tiles is that they do both. 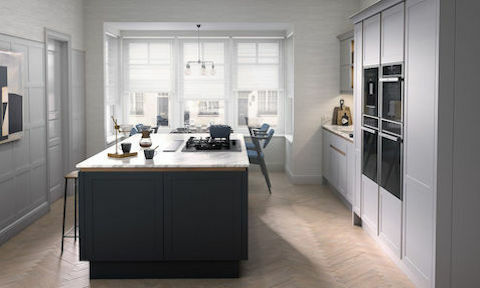 We’re in no doubt that they’re able to add the finishing touch to any suitable room, as we have managed to source some of the highest quality kitchens in the country and combined with their superb product knowledge and team of expert craftsmen, they are ready to make choosing your next kitchen simple and relaxing. 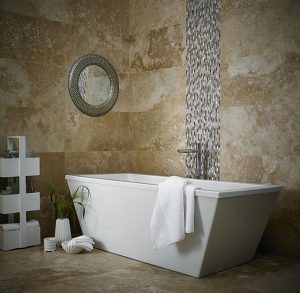 We have a huge range of tiles that can be ordered in, with a large range available to view in our showroom. 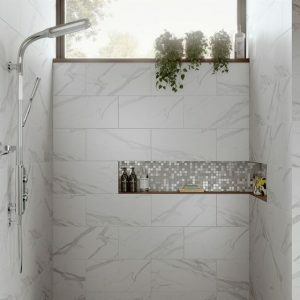 Our specialists can help you pick our the right tiles for your project, including tiles suitable for bathrooms, kitchens, utility rooms and more. 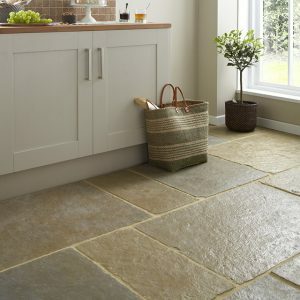 Did you know you need to have specific tiles if you plan to have underfloor heating? We can make sure that your next project runs as smoothly as possible by starting off with the right materials.